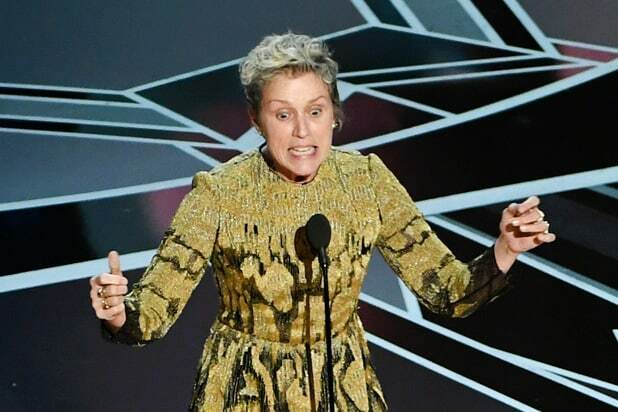 Frances McDormand The "Three Billboards Outside Ebbing, Missouri" Best Actress winner delivered a simple message at the 90th Academy Awards, saying: “Two words, ladies and gentlemen: Inclusion rider." 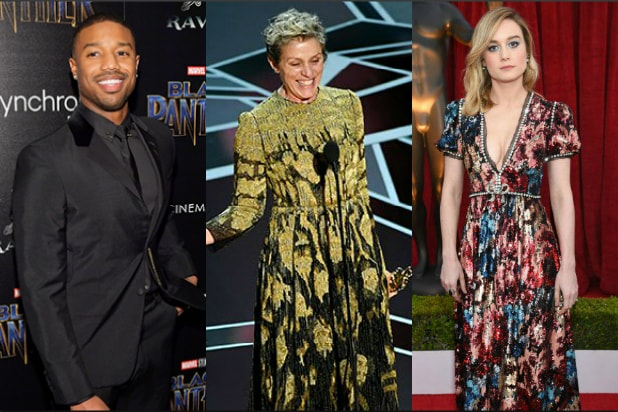 Michael B. Jordan “In support of the women and men who are leading this fight, I will be adopting the Inclusion Rider for all projects produced by my company Outlier Society,” "Black Panther" star Michael B Jordan went on to announce via Instagram March 7. 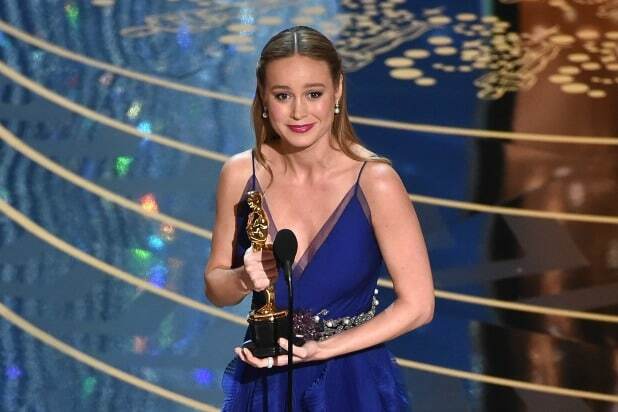 Ben Affleck and Matt Damon Matt Damon and Ben Affleck will be adopting an inclusion rider in all future projects, the head of strategic outreach for their Pearl Street Films production company announced via Twitter on March 12. Paul Feig "Ghostbusters" director Paul Feig also said on Twitter March 13 that his production banner, Feigco Entertainment, will make inclusion riders a studio standard for all film and TV projects.